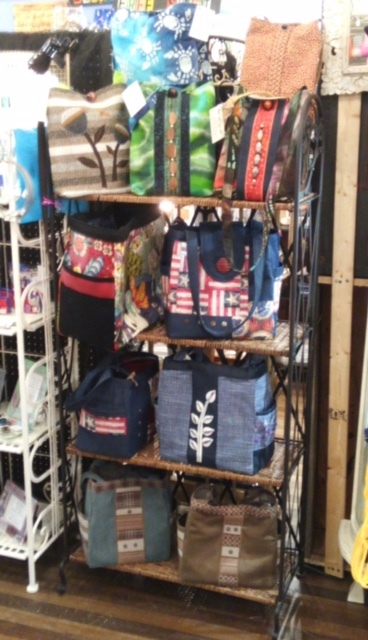 Kathy Miller has a degree in interior design, and it sure shows in her fantastic artful creations of purses, bags, pouches and more. She uses the finest quality materials and leather, and her stitching will last a lifetime. 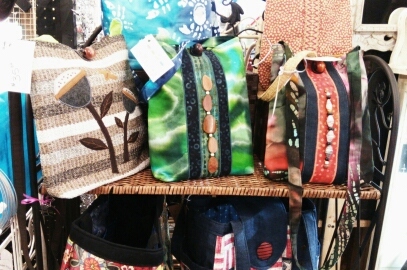 Kathy hand makes bags, totes, small zippered pouches, cross body purses, baby and kid bags and more. 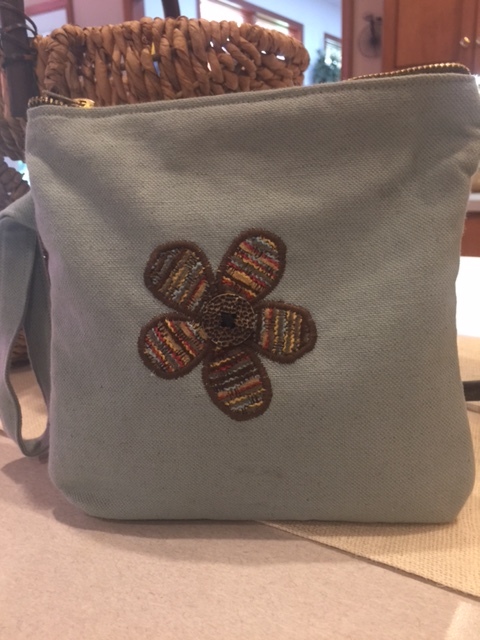 “I love quilting and colors,” she says.